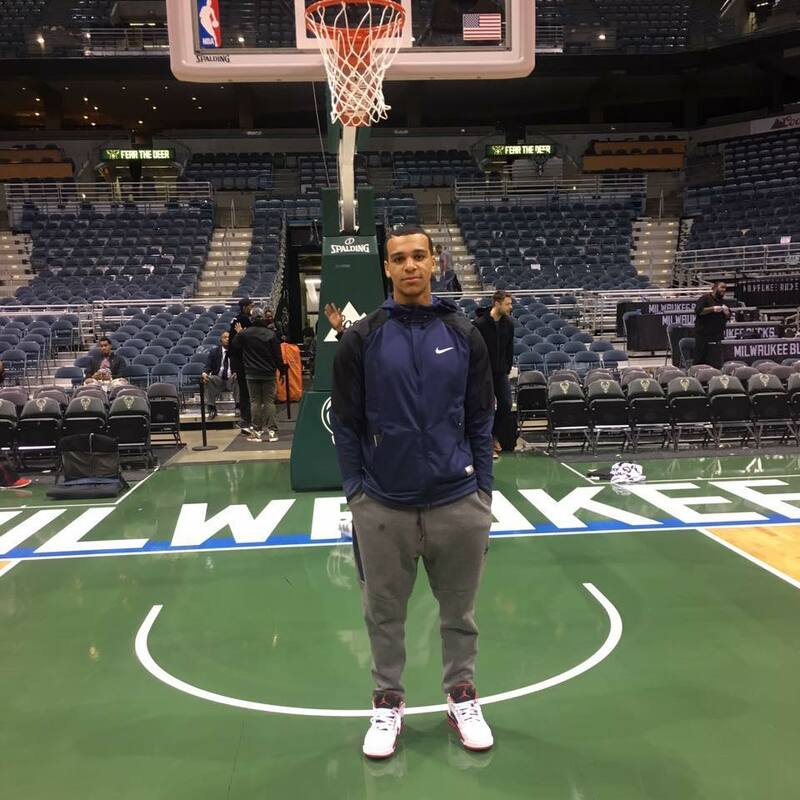 A South Side man is now charged with participating in seven robberies across Lincoln Park and Lakeview this summer with former Lincoln Park High School basketball standout Bryce McGill. Christopher Taylor, 20, was charged last week with five counts of robbery and one count of robbery-indicating presence of a firearm. McGill was charged with the cases in July. Since McGill’s arrest, Area North robbery investigators have been working to find his accomplice in the attacks which allegedly involved McGill punching victims in their face, prosecutors said. Police found a “treasure trove” of robbery proceeds in McGill’s backpack after arresting him near the Addison Red Line station on July 14, according to court records. McGill was charged after being identified by victims in photo line-ups. In August, detectives were able to make the first link between Taylor and the robberies that McGill allegedly committed. Taylor was charged then with helping McGill beat and rob a 25-year-old Lincoln Park barista in the 800 block of West Webster at 5:30 a.m. on July 2. Two more months of legwork finally paid off for investigators. A source familiar with the investigation told CWB Chicago that “much of the credit belongs to the 19th District robbery team lead by Sgt. Schnoor. Their quick action and dedication to duty ensured these violent offenders were arrested and charged." During an initial court appearance after McGill’s arrest, a public defender infamously told a judge that the 19-year-old had received a scholarship to the University of North Carolina. The school quickly denied any knowledge of McGill. 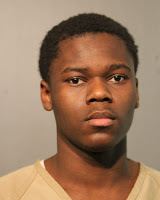 Last month, Taylor was charged with a series of wireless store robberies on the South Side. All totaled, Taylor is now accused of twelve robberies: seven with McGill, four of the cellular stores, and one in the 2000 block of North Fremont last July without McGill’s assistance.